Lizzy Rockwell explains how your bones and muscles, heart and lungs, nerves and brain all work together to keep you on the go. 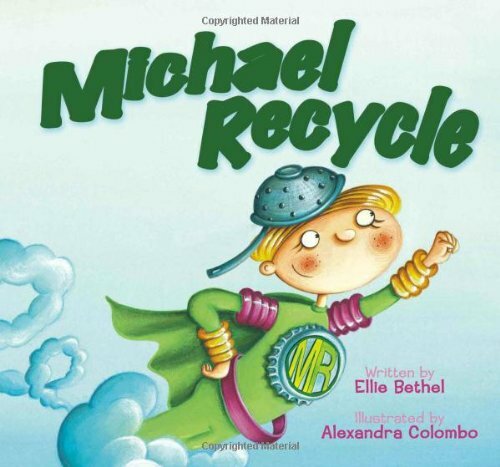 Kids walk and skate and tumble through these pages with such exuberance that even sprouting couch potatoes will want to get up and bounce around—and that's the ultimate goal. Studies show that American kids are becoming more sedentary and more overweight and that they carry these tendencies with them into adolescence and adulthood. Experts agree that we need to help kids make physical activity a life-long habit. 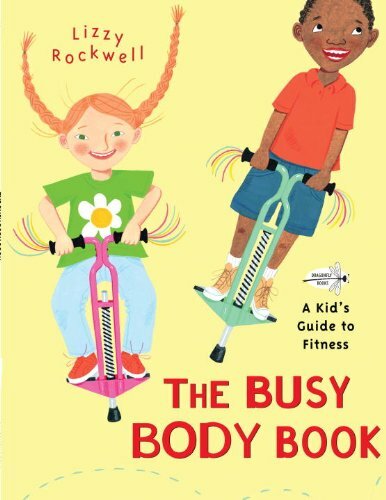 Through education, information, and encouragement, this book aims to inspire a new generation of busy bodies! 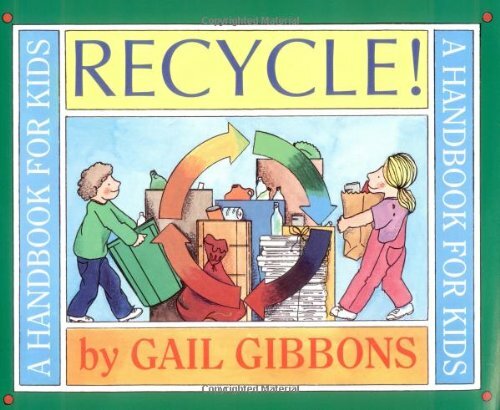 This lively and informative handbook explains the process of recycling from start to finish. 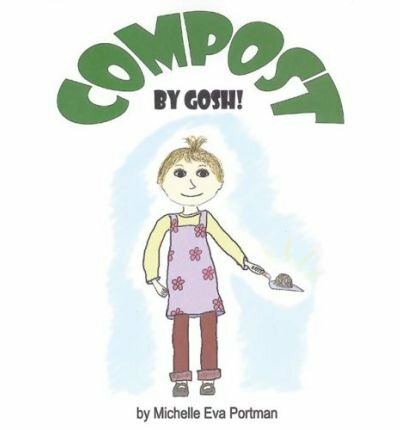 The book focuses on 5 different types of rubbish - paper, glass, aluminium cans, plastic and polystyrene. 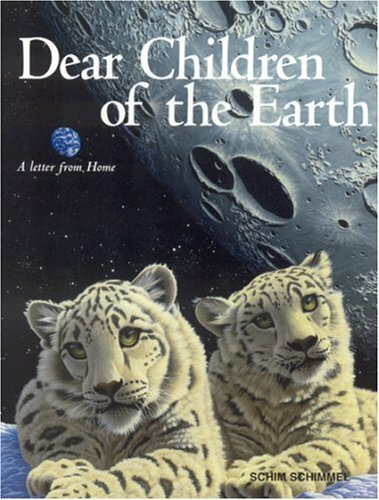 Mother Earth writes a letter to the children of our planet encouraging environmentalism. Powerful acrylic paintings compliment the gentle text.